This story ran in the Fredericton Daily Gleaner on May 2. When Victoria Hitchcock crossed the finished line in her first 10-kilometre race last Mother’s Day, she wept for joy. She hugged her friend Laura McLeod. She embraced her family and took a moment to savour her athletic feat. 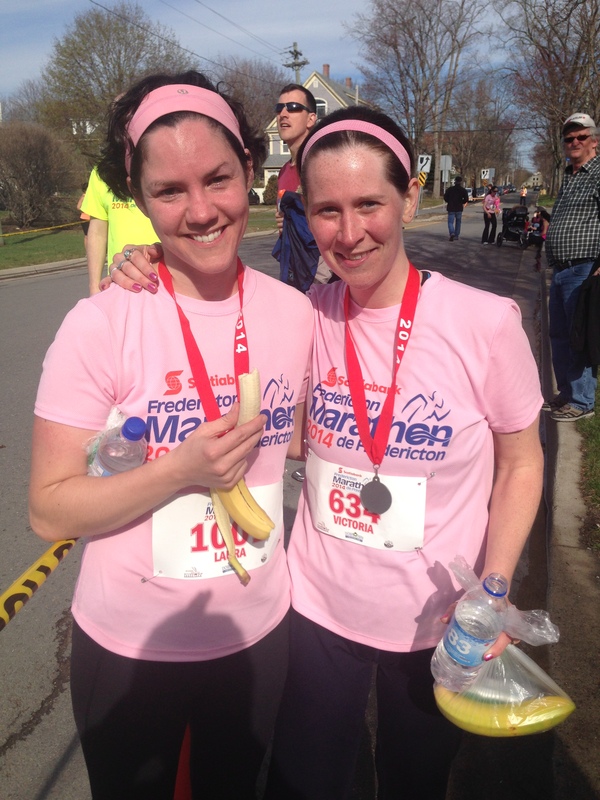 For the then mother of two, completing a distance as part of the Fredericton Marathon that seemed so daunting, so out of her comfort zone when she set her initial running goal – the emotional response reflected pride in a monumental personal accomplishment. 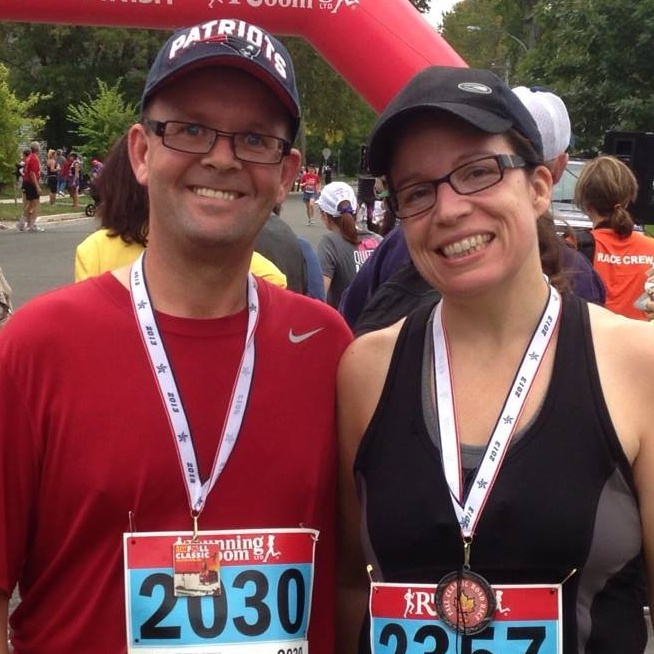 Now, after her third child arrived in February, she’s returned to running, in the final stages of a couch to 5-km program that will lead her to this year’s Fredericton Marathon once again. She’ll race in her event as part of a crowd of approximately 2,000 other runners in various distances ranging from the full marathon to the 5-km walk. 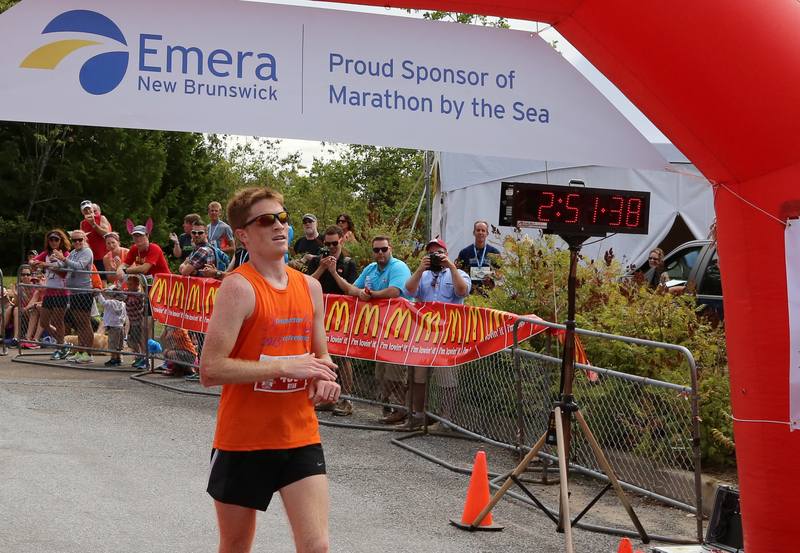 Ryan O’Shea of New Maryland crosses the finish line to win the 20th anniversary running of Marathon by the Sea in Saint John. Here is the latest edition in The Running Whys series that ran in the Daily Gleaner earlier this month. It features Ryan O’Shea of New Maryland, who captured his first-ever marathon win with a victory at Marathon by the Sea on Aug. 10. We caught up with him after the race. Here are his answers to some questions we fired his way. I am originally from Miramichi, but have been living in the Fredericton Region the past 13 years and currently live in New Maryland. I have a very supportive wife (Natalie O’Shea) and a 3 year old son Liam, and we are expecting in October. I currently work as an ESL instructor at the Multicultural Association of Fredericton, and also work as a Regional Coach for the Canadian Centre for Language Benchmarks. 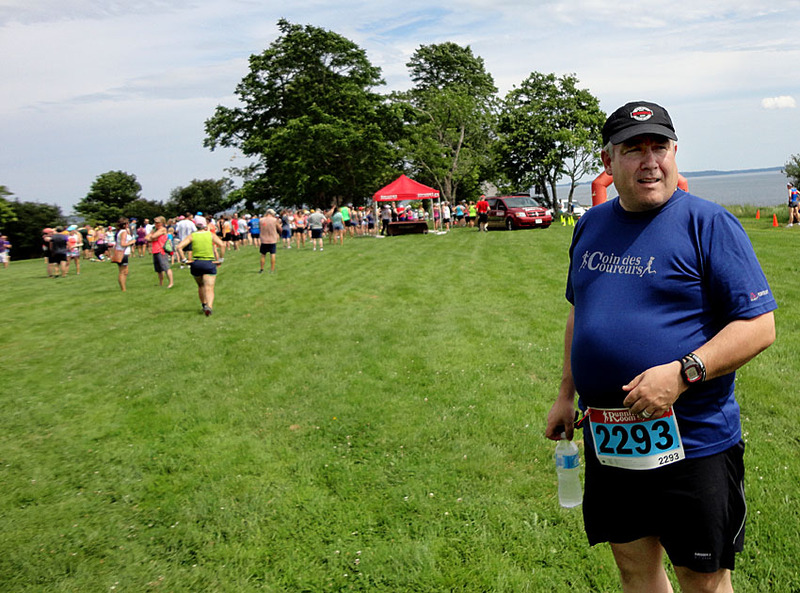 Highly respected running coach Daryl Steeves says runners should stay calm and enjoy the Marathon by the Sea experience after logging many kilometres of training over many weeks and months to prepare for the annual event Sunday. 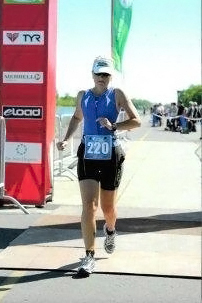 This is the 23rd story in a series profiling runners who will compete in the 20th anniversary running of Emera Marathon By the Sea Marathon in Saint John on Sunday. The stories are also running on the MBTS Facebook page and MBTS website. Race weekend has arrived. After weeks and months of preparation, the butterflies are sure to be creeping in for runners and walkers in the final hours before the 20th anniversary edition of Marathon by the Sea. In the spirit of the number 20, well known and trusted coach Daryl Steeves is offering 20 tips for participants to help their experience in this year’s event. 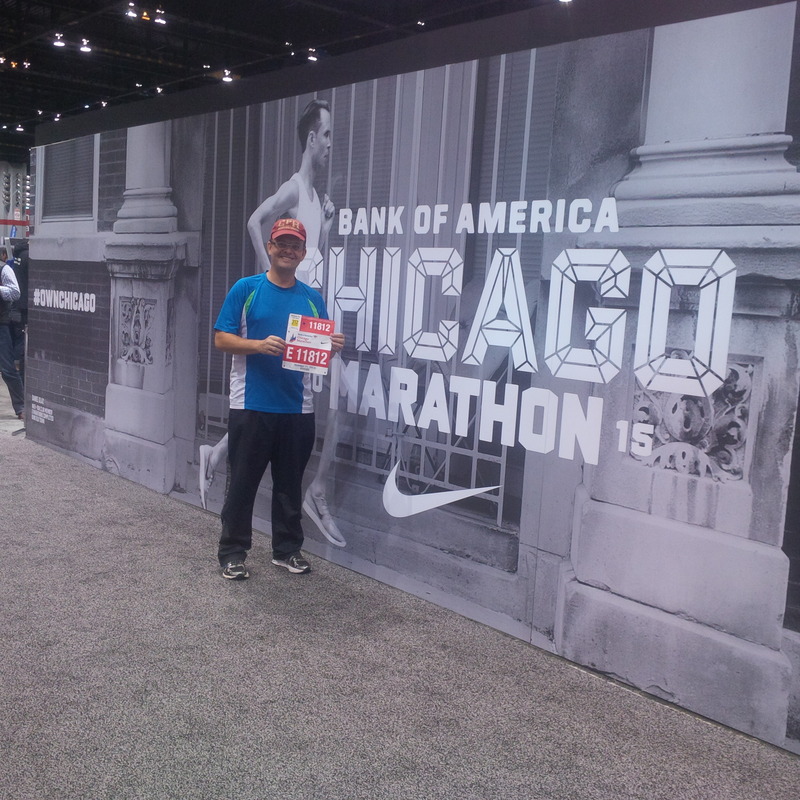 Daryl is highly regarded in the running community for his expertise and experience. His positive influence was cited as a key reason for improvements by many athletes in our Running Whys series. Here are Daryl’s suggestions. Enjoy and good luck. Bruce took on a new challenge when he competed in the inaugural Beat the Tide race on Minister’s Island last summer. During one of those phases before I picked up running regularly in 2010, I wanted to get out more but lacked the motivation to follow through. 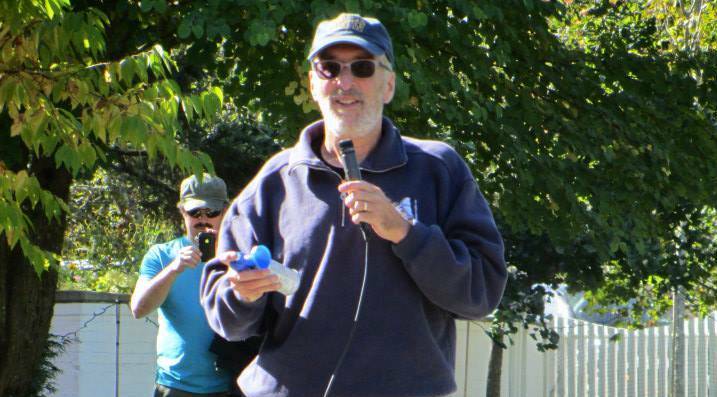 I remember vividly some long walks and run-walks with Bruce, a friend from the T-J who moved to Fredericton from Bathurst and set up a home close by. I never lasted long on those initial jaunts but Bruce did and eventually, he was running regularly on the ANB circuit, first some middle distances and then some long ones – real long ones. During one chat, he told me of the this thing called the Run for the Cycle, which consisted of a 5k, 8k, 10k, half and full marathon in the same calendar year, a feat he accomplished in 2009. He is still going strong and in 2013, took on an interesting new event. All-season running isn’t for everyone. 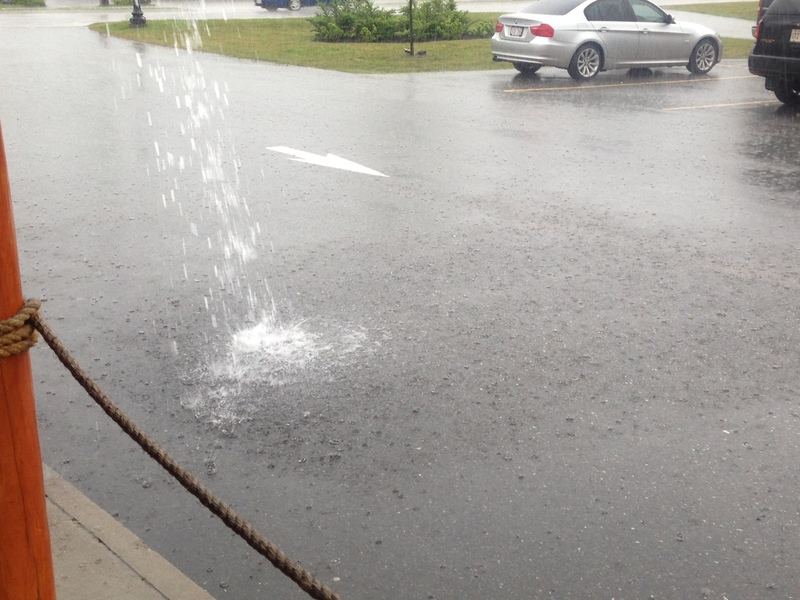 Some people wouldn’t pick summer as their favourite season for outdoor running. 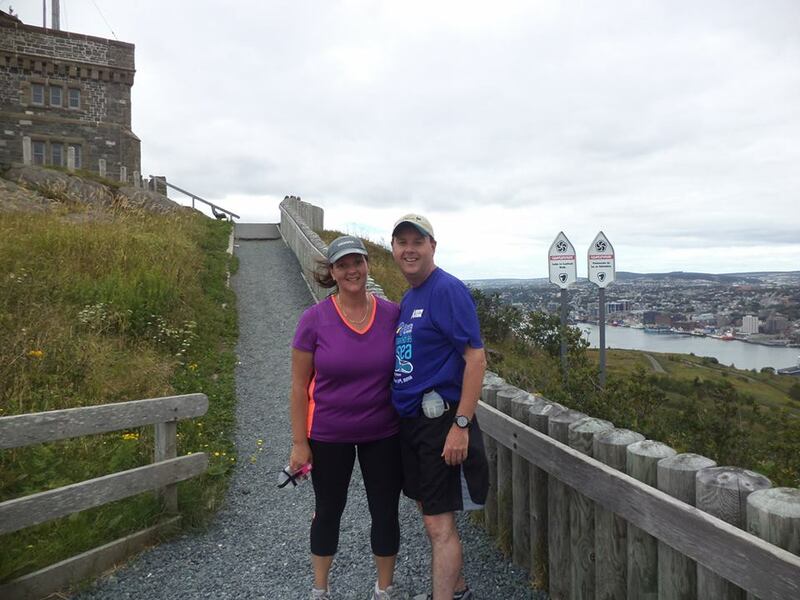 One of the highlights for Andrew and his wife Helene was a spectacular run up to Signal Hill during a family vacation to Newfoundland. I met Andrew Holland when I first moved to Fredericton in 1997 and we were both covering sports. We’ve kept in touch since and have both come to enjoy the benefits of running. Of all the stories of battling through health adversity in 2013, Andrew’s recovery is near the top of the list. Earlier this week, he continued his impressive strides by braving the elements in the 2014 Resolution Run. Here is his story from 2013. 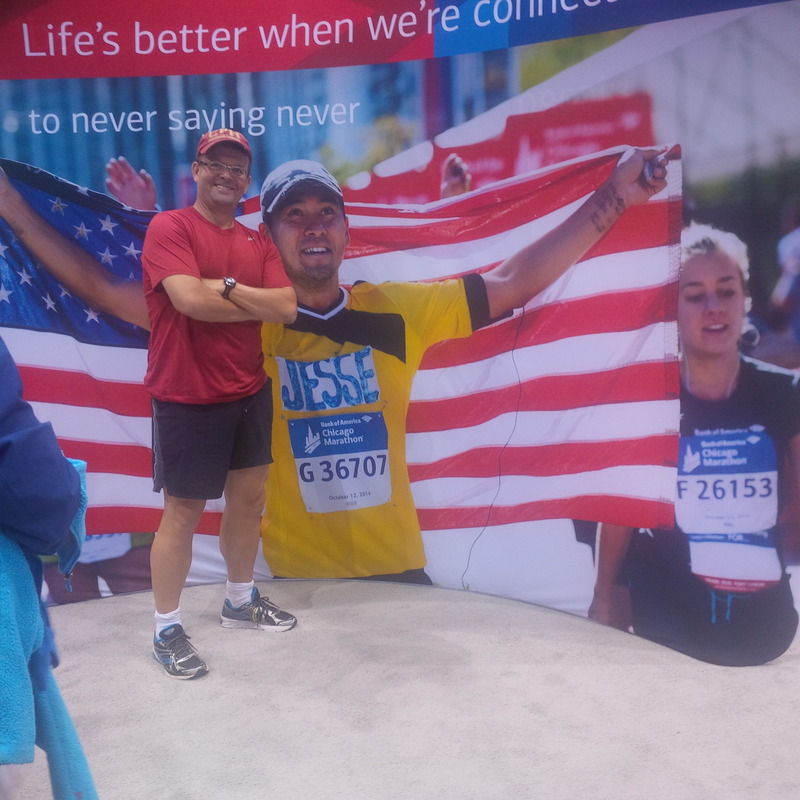 I draw inspiration and motivation from the words of fellow runners and am happy to be invited by Kevin to post a recap of the past year given some of the health adversity I had previously faced. 2013 was a year of personal growth, a lot of learning and some injury frustration. But all in all, a very rewarding year. It had to happen, right? The Garmin watch I received as a gift from Kathy several years ago has proven instrumental in my training exercises over the past few years, providing detailed information on my running – from time and distance to pace per km. That is a key component of the interval and speed training I have done (albeit, not enough as prescribed by the Pfitz 18-55 plan). 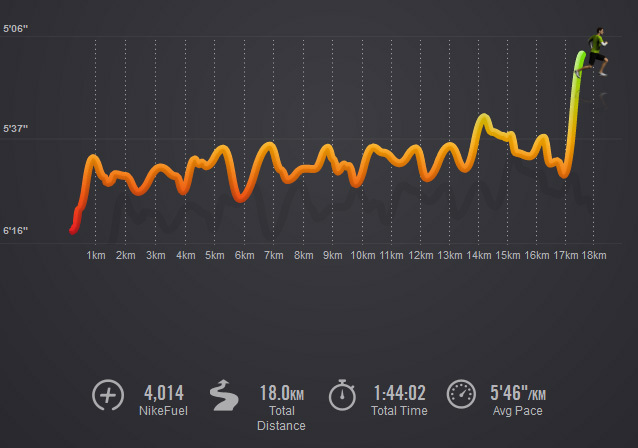 It developed into an important element of my running, which gave me lots of time to analyze what was right, what improvements were required and exactly when to begin and end tempo or long runs. 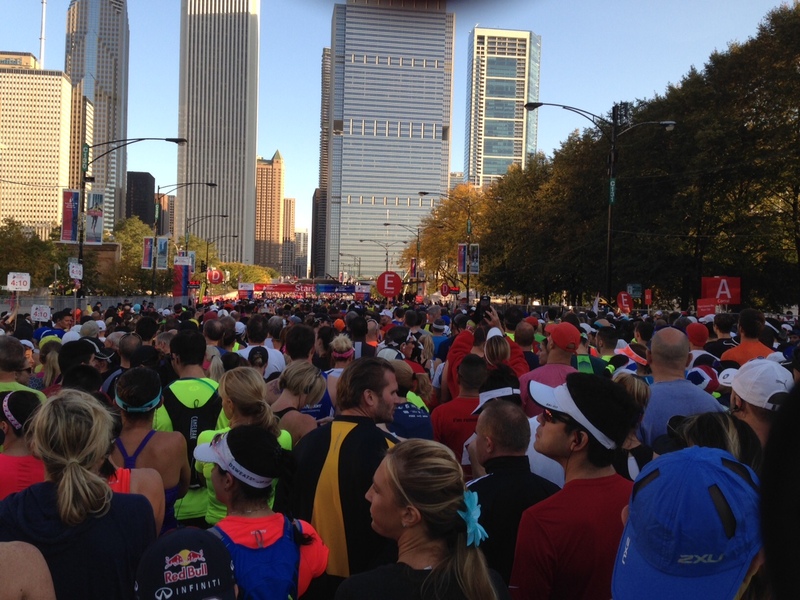 The devices are hugely popular in the running world, as many know, with nearly every competitor sporting a GPS device of some sort at the start line, one they check religiously throughout their runs. Call me guilty of checking it too often on nearly every run. This leads into some problems which developed after I went to charge it. Seems Garmins can break down inside as tiny port holes absorb water and sweat and over time, wires can get corroded or separated and ultimately, they fail to function. That apparently is what happened to mine. For a fee, Garmin farms out repair work in Canada to a company in Quebec and so, after consulting with them, I sent the device to La Belle Province, where they will refurbish it and send it back. Hopefully, I get it in the mail before the P.E. I. Marathon. But with a month to go, I guess I am not exactly sure (They estimated two weeks to turn it around). When you factor in shipping time, it could be dicey. On Saturday, for my long run of 29 km, I wore Kathy’s watch – yes the one with the pretty pink colours. However, I had been searching for a substitute, especially with a half marathon test slated for this weekend in Fredericton at the Fredericton Fall Classic. Then I stumbled upon Nike+ apps, which is free for iPhones. I have seen others use it, so I downloaded it and, unsure of how much data it would register, I gave it a test for an 18km effort Wednesday night. I am still figuring it out but my initial impressions were very favourable. It alerts you to the pace at regular intervals – every .25, .50 and 1.0 kilometre are the options -, it plays your songs from your music file or a designated playlist, displays your distance brightly throughout the run so it is easy to check and when you reach the final stages, there is a voice of encouragement to urge your to ‘finish strong’. When finished, it recaps everything a Garmin does – lap times, overall speed, distance travelled as well as option to post to social media and an overall Nike website, which collects your data (also stores info on your iPhone). I haven’t figured out a few things but I plan on testing it in race conditions on Sunday. With that, it’s been a very good training week, with a solid long run. While not at marathon pace, it was a relaxed 6:09 pace for 29 km on Saturday in the nice afternoon conditions. I took Sunday off and went 8 km on Monday and 10 km on Tuesday, both in the 5:55 range while on Wednesday, armed with the new app, I went 5:46 for 18 km on a run characterized as cool, crisp and highly relaxing. Today, Thursday, is off and I am on a mini taper for the Fredericton effort on Sunday. That means two short runs on Friday and Saturday between 7-10 km at slow, slow pace. Sunday is the second of two fitness tests for the Pfitz plan. The first was the Hampton 5 miler two weeks ago. 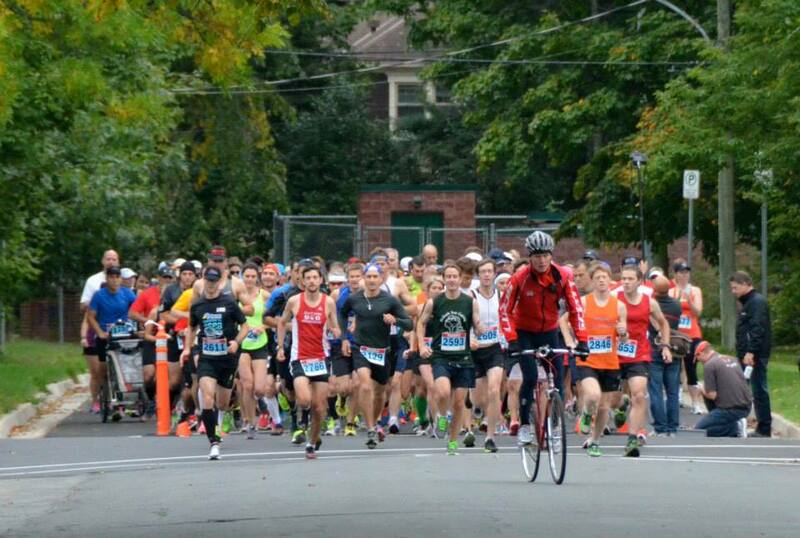 The second is the half marathon in Fredericton. I have great memories of this course, the same one I ran a 1:42:53 in May, 2012, shaving more than 4 minutes off my previous best. Not sure what to expect this time but I am aiming for at least a 1:45 and change clocking, which amounts to 5 mins per km. I am not sure if I have enough endurance to last at that pace for 21.1 km but I am going to give it a shot. The course is fast and flat and if it is not too hot – or too wet – maybe that goal is achievable. If not, I’ll try to see how many kms I can get in at that pace, which is about 35-40 seconds faster than marathon pace I have planned for PEI. Also, hit the scale for the first time in a bit and it is under 180 for the first time in a long long while – 179.5, another encouraging sign.